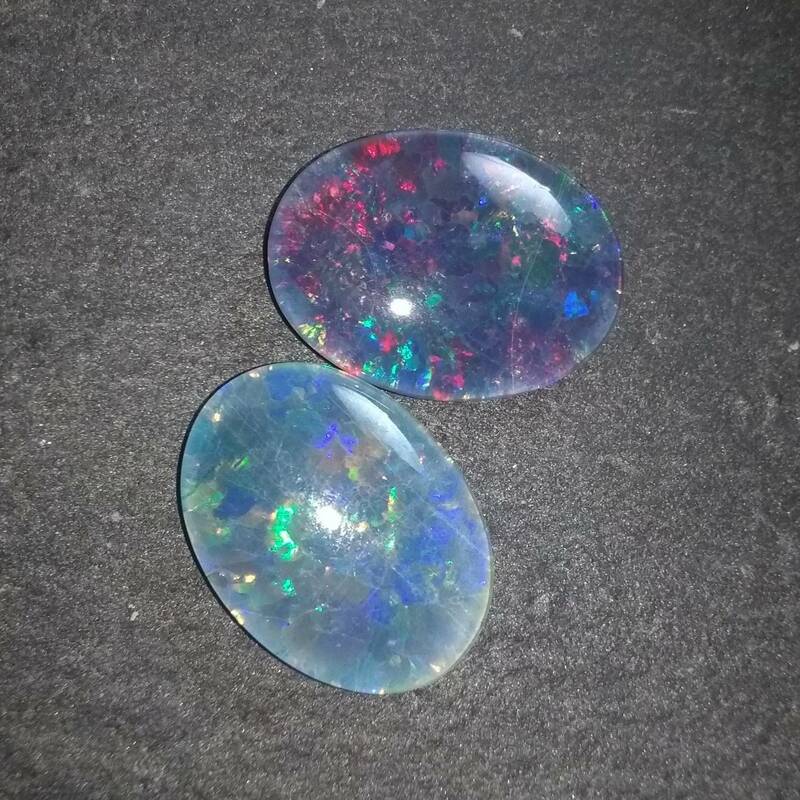 This is the parent section for our Opals – we sell a wide range of stones including Welo Opal, Australian Opal, Honduran Opal and more. 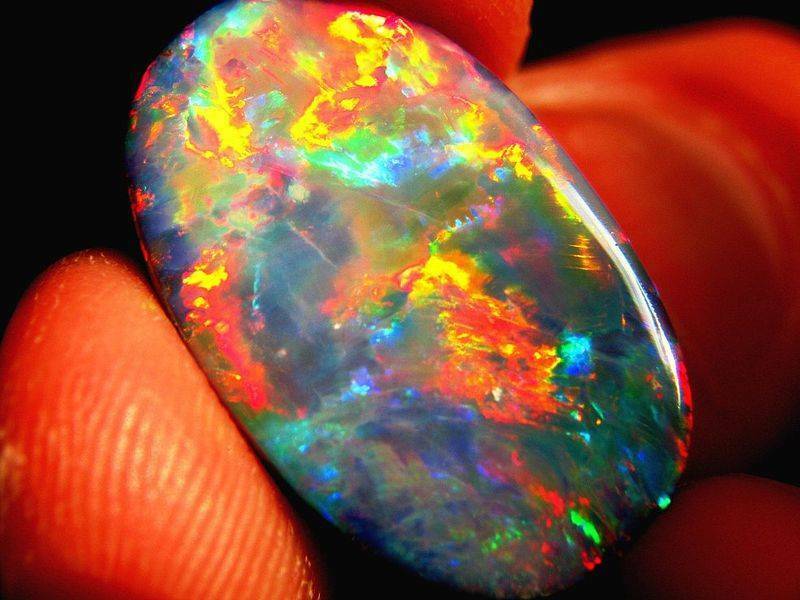 Holding an Opal is like holding a galaxy in the palm of your hand. Its beautiful array of colours and hues look remarkably like something observed through a telescope. 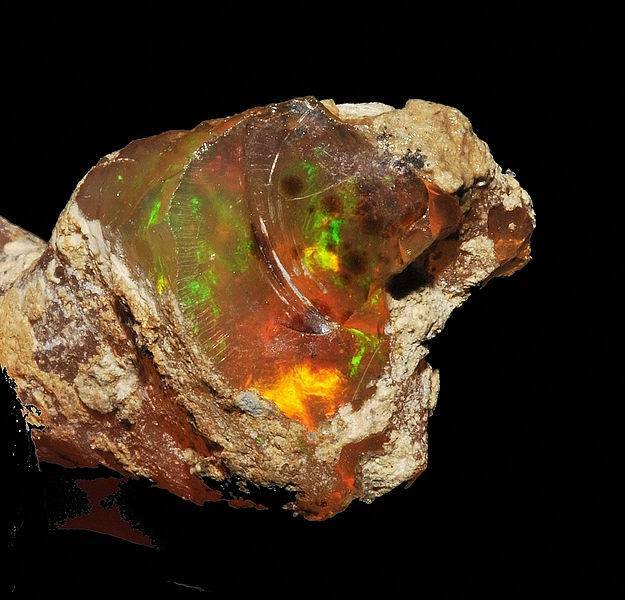 The internal structure of precious opals mean they diffract light; depending on the conditions in which they are formed, they can display many colours. 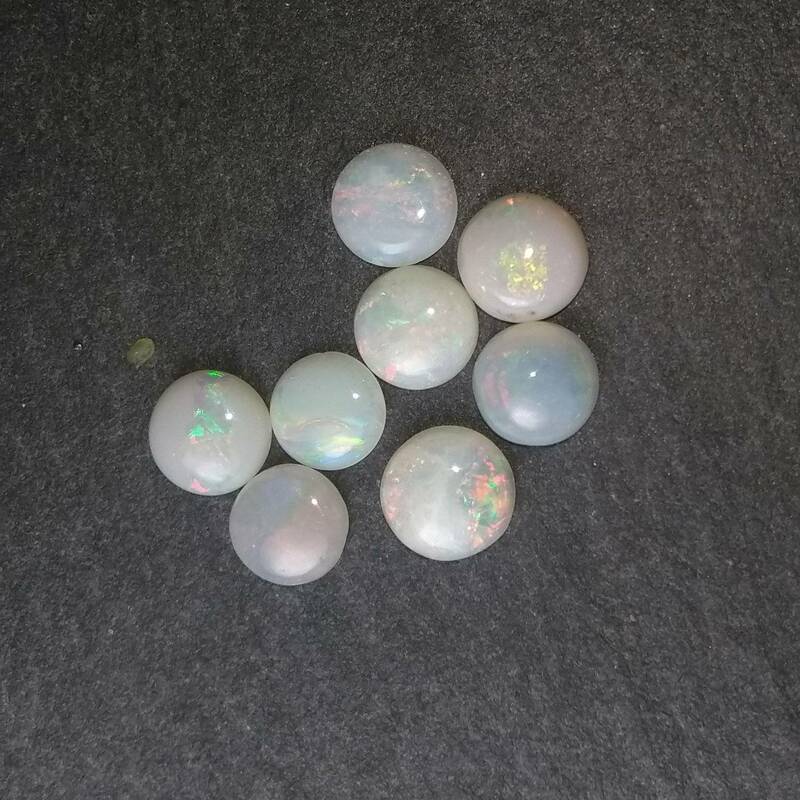 Opals are the national gemstone of Australia, due to the massive deposits of boulder, black, and white opals found there – the mining town of Cooper Pedy is world famous for the dark stones it produces. Queensland also produces a large amount of decent quality boulder opals. 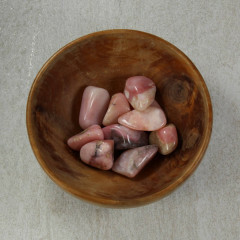 Different types of this stone are found worldwide, including Mexico, Ethiopia, and Australia, with common white being found in even more countries. 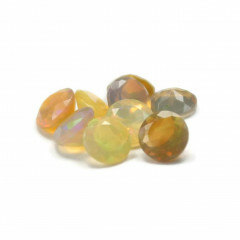 It is considered the birthstone for people born in October or under the signs of Scorpio and Libra. 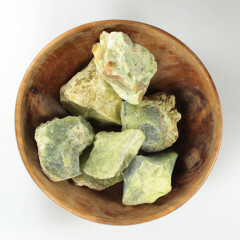 The stones embody water energy and are great for activating the Heart and Throat chakras. In the Middle Ages, it was considered to bring good luck because it was believed to possess all the virtues of each gemstone whose colour was represented in the colour spectrum of the stone. 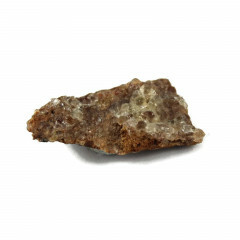 Rough specimen from the Welo fields of Ethiopia. 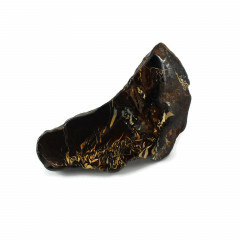 Beautiful polished Black specimen from the Lightning Ridge opalfield of Australia. 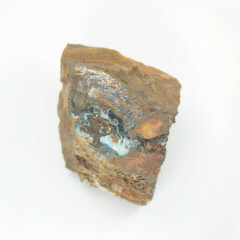 Gorgeous opalised Belemnite fossil from Coober Pedy.